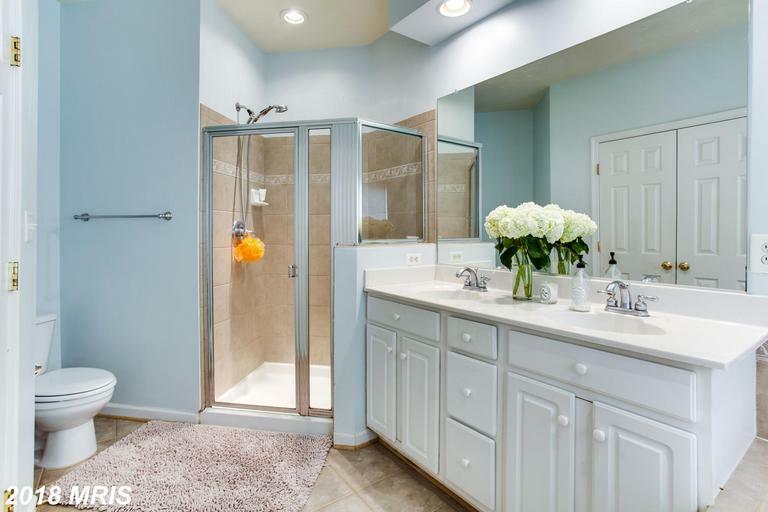 Are You Looking For A Mid-Market 3-Bedroom Colonial Listed For Sale Like 6717 Aspen Trace Ct? What exactly makes a Colonial townhouse? I am very patient and helpful, and will maintain communication throughout the entire process. 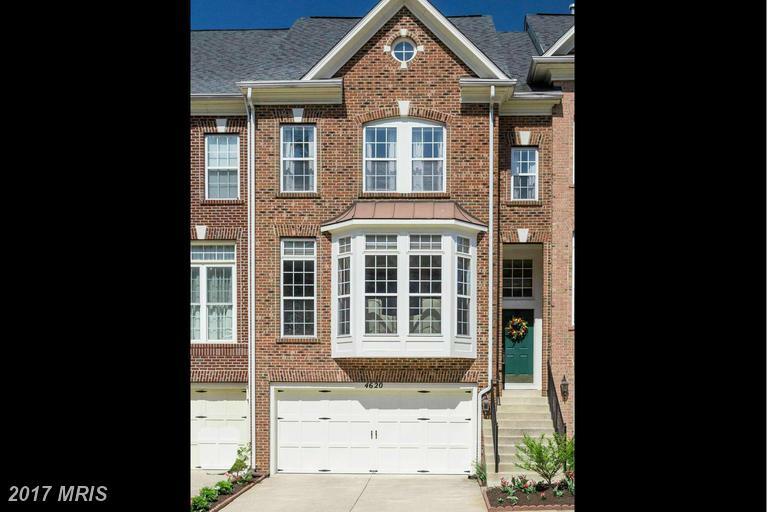 If you have questions about 4636 Aspen Hill Ct, or the real estate market in Fairfax County, contact me. 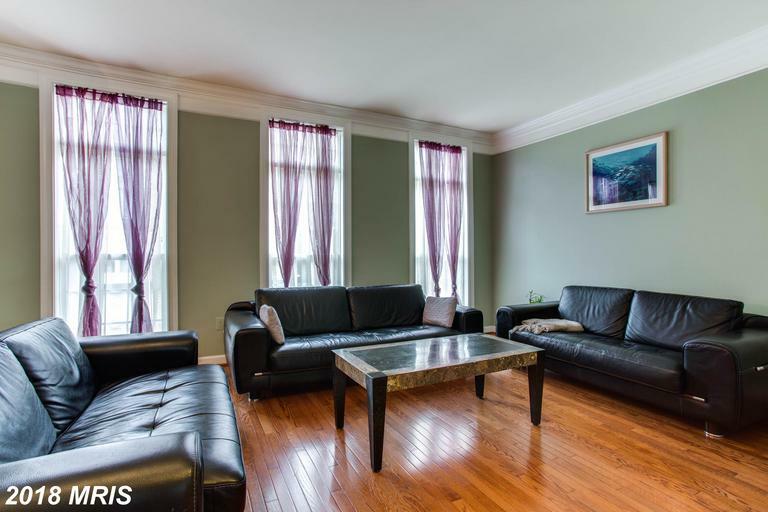 What Can I Buy In Annandale For $669,000? 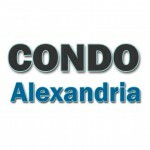 Alan Clerinx is your home buying guide in 22003, specializing in townhouses for sale in 22003 in Fairfax County. 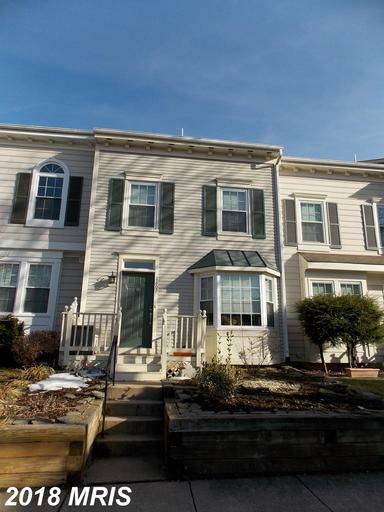 If you’re considering buying a new townhouse, the first and most important question is “what is your budget?” If you’ve set your budget close to $669,000 you may want to take a hard look at 4619 Aspen Hill Ct.
Alan Clerinx will look at every angle from your perspective, including crafting a purchase agreement that allows enough time for you to complete inspections and investigations of the property before you are bound to complete the purchase. Most people buy only a few homes in their lifetime, usually with quite a few years in between each purchase. Even if you’ve done it before, laws and regulations change. Alan Clerinx has already handled more transactions in Fairfax County in the last year than most buyers will face in a lifetime. To view this home, contact Alan Clerinx. Living area: 2,098 sq. ft. 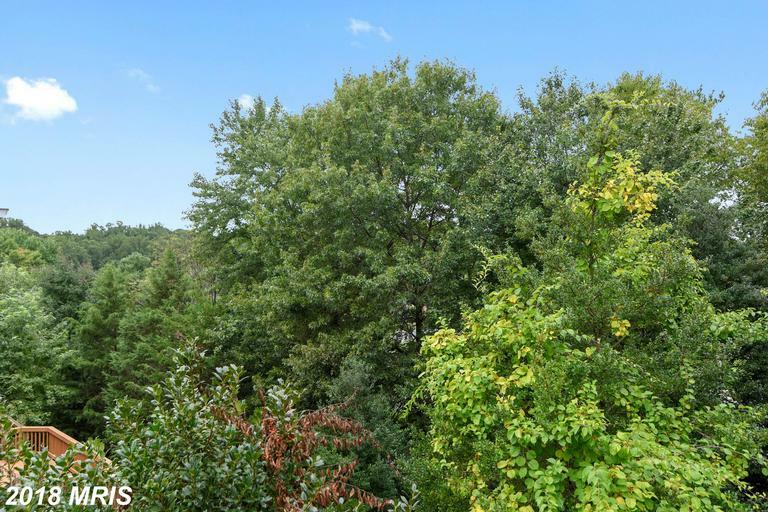 Lot size: 1,824 sq. ft.
Take a look at what’s new at Aspen Hill in Fairfax County.